Society has a very definite idea of what makes someone an appropriate woman. 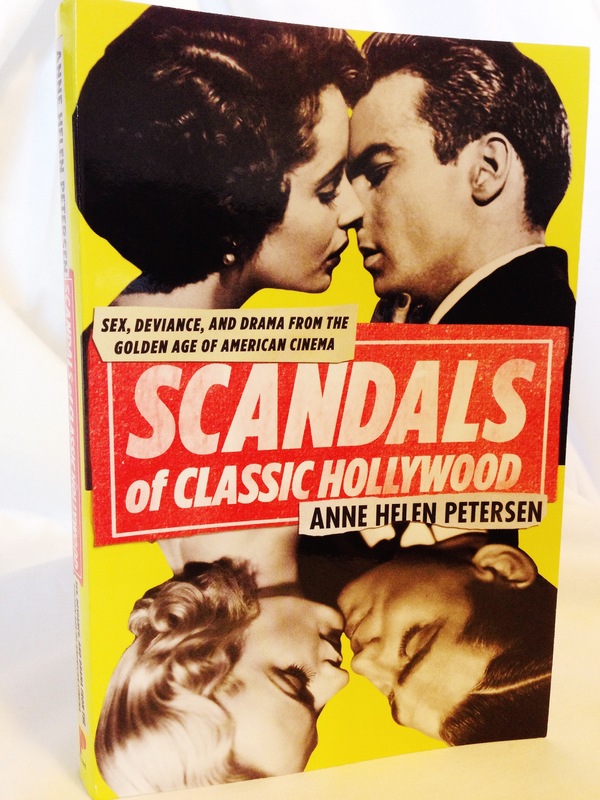 Or, to quote yet still more Anne Helen Petersen, a good girl. You’re thin, wealthy, subordinate your own desires (of all kinds) to your husband’s, (of course you have a husband). Don’t swear, don’t look like you’re trying too hard, don’t have ambition, don’t yell, don’t age. And god forbid you have a bodily function. 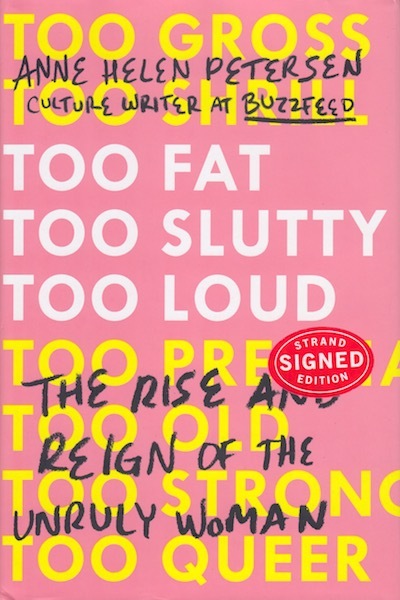 Too Fat Too Slutty Too Loud celebrates women who break all these rules, and it is awesome. Serena Williams is the best in the world and if you can’t accept her ambition, mouth, and body type, that’s your problem, not hers. It’s the first chapter and it sets the appropriate tone for the whole book. Caitlin Jenner is included, and Anne Helen Petersen talks about how she’s problematic for her book, because she wants to be the most stereotypical woman she can be – transnormative – and not unruly at all. But simply by being such a prominent trans woman, she breaks barriers. With her show, she brought more trans stories to light and explored different ways to be trans in the world, sometimes despite herself. Personally, I wish the Madonna chapter had been more fleshed out. As I’m getting older myself, how women are allowed (and not) to age becomes more interesting to me. (Selfish, I know.) But the point of that chapter is that Madonna isn’t aging like other women (unruly), but she’s fighting age in a way that we’ve seen before, by trying to act and perform as young as possible. The big idea is that Madonna has always been new. She transforms herself to stay new; her fight against age isn’t new. We’ve seen it before by others. The chapter was unsatisfying. The book overall though is a strong recommend. Maybe my favorite book of 2017.